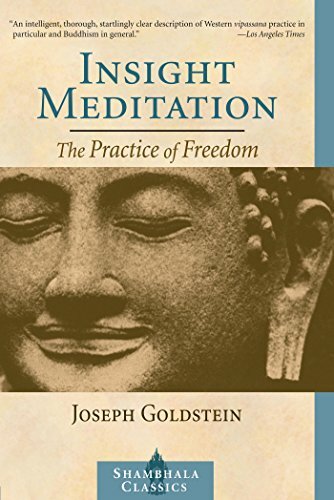 Joseph Goldstein continues his series of teachings inspired by the Satipatthāna Sutta with an exploration of the fourth foundation of mindfulness, the contemplation of Dhamma and the five hindrances. Mindfulness of the Hindrances (Opening) – How does one abide in the Dhammas, contemplating the Dhammas? Joseph talks about the importance of learning to work with the five hindrances. 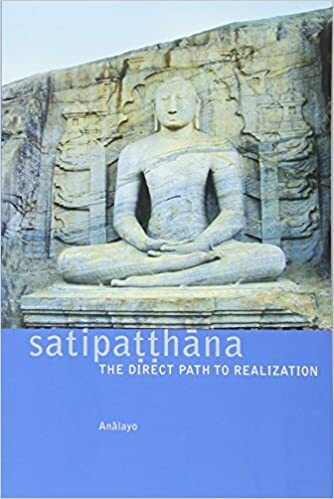 Recognizing Desire (15:03) – In the Satipatthāna Sutta, the Buddha outlined five basic steps for working with the hindrances. Joseph explores the first two steps, which are recognizing when desire has arisen in the mind and recognizing when desire is absent in the mind. Understanding Conditionality (24:07) – Joseph talks about the next two steps the Buddha outlined, which are about knowing how desire arises and knowing how desire can be removed. 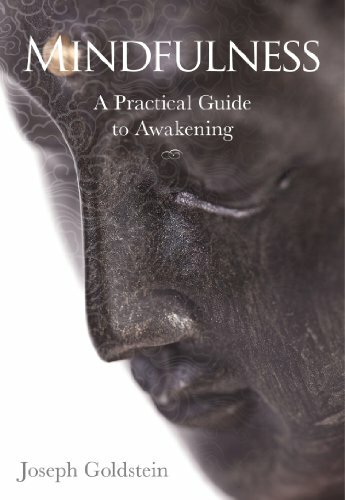 Avoiding Desire (48:40) – The last step the Buddha outlined is about knowing how a future arising of desire can be avoided. Joseph speaks to what a big challenge this can be in Western culture. March 3 – 8, 2019, join renowned author Gabor Maté, MD, in an intensive workshop that combines unique therapeutic work, Compassionate Inquiry, and enhanced yoga to explore emotional realities that many spiritual practices often ignore.